Sentosa Development Corporation (SDC) has called for a media pitch and the appointment is for a period of two years, with the option to extend for another. According to Gebiz, a second site briefing will be held on 5 January 2018 and the tender closes on 19 February 2018. The appointment will commence on 1 April 2018. 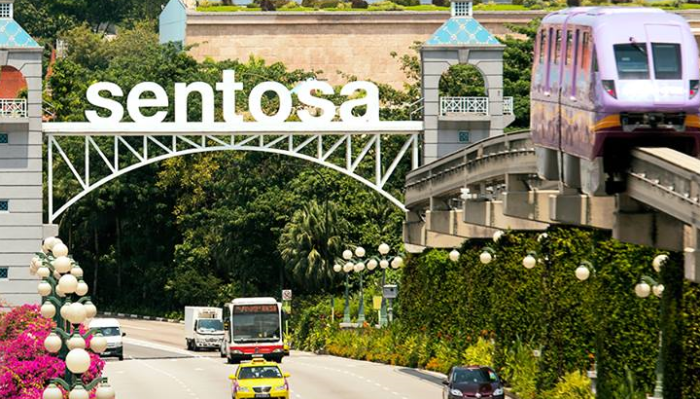 In 2015, SDC appointed MEC for a contracted for a period of two years where the agency was tasked to handle the Sentosa business and dealing with branding, strategic planning and creative planning of future campaigns. Prior to that, SDC also worked with OMD as its media agency. In October last year, Marketing unveiled that SDC was in the midst of a massive restructuring where a new CMO was to be appointed. Not long after, the organisation named Lynette Ang as CMO. SDC also confirmed it will be creating a new marketing division which integrates relevant departments from its corporate and leisure management units as part of efforts to strengthen Sentosa’s position as a leading leisure and lifestyle destination. Meanwhile, several other government organisations are also on the hunt for media agency partners. The National Council of Social Service (NCSS) is also on the lookout for an agency to manage its integrated marketing communications campaigns, which include media planning and buying and social media. The appointment is for a period of one year with the option to extend for another two years. The tender closes on 12 January 2018. The agency will be responsible for reviewing and formulating an overall digital and social media strategy for NCSS. It will also be in charge of planning, conceptualising and executing its mental health campaign, as well as the campaign’s media strategy. The agency will also be tasked with handling the overall campaign and media strategy for NCSS’ disability awareness campaign. The Maritime and Port Authority of Singapore is also on the hunt for an agency to manage integrated marketing communication duties for Singapore Maritime Week 2018, which includes media planning and buying. The tender closes on 5 January 2018. This followed a recent announcement that McDonald’s would make improvements to the Happy Meal menu across 120 of its marketers, in..
Themed “Dear Cutlet” (親愛的扒吉列), the online microfilm portrays an urban love story between a timid shopkeeper and a Japanese-looking..